Our next WAVE screening is TANGO MACBETH Wednesday January 21st 6pm. Admission is FREE and we supply the popcorn. 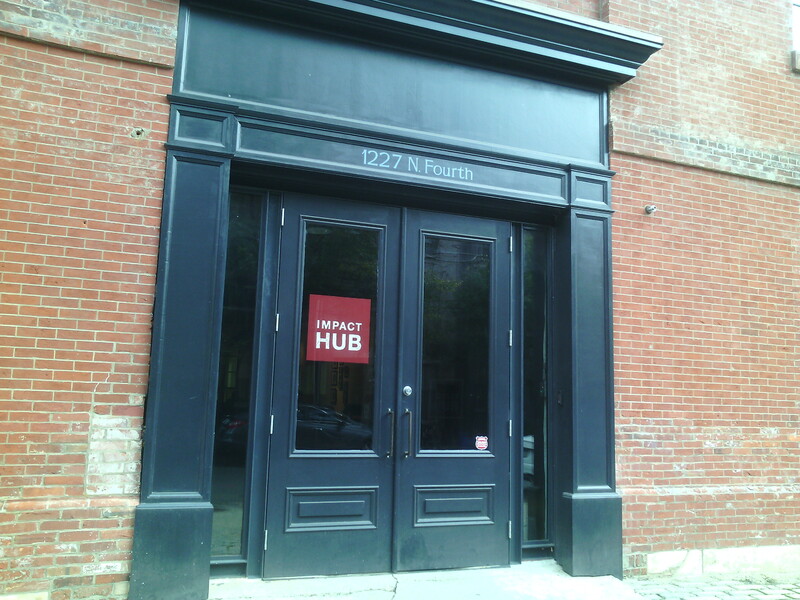 Impact Hub Philadelphia is at 1227 N. 4th Street in Northern Liberties, between Girard Avenue and Thompson Street. The director Nadine Patterson and editor Sharon Mullally will be present for a Q&A after the film. This is the first and probably only time they will speak in public about the process of editing this unusual film. A: Come to the screening at Impact Hub Philly on Wednesday January 21st at 6pm. If you can’t make it you can buy the film online for $7.99 at http://tangomacbeth.vhx.tv/. Thank you for your time. 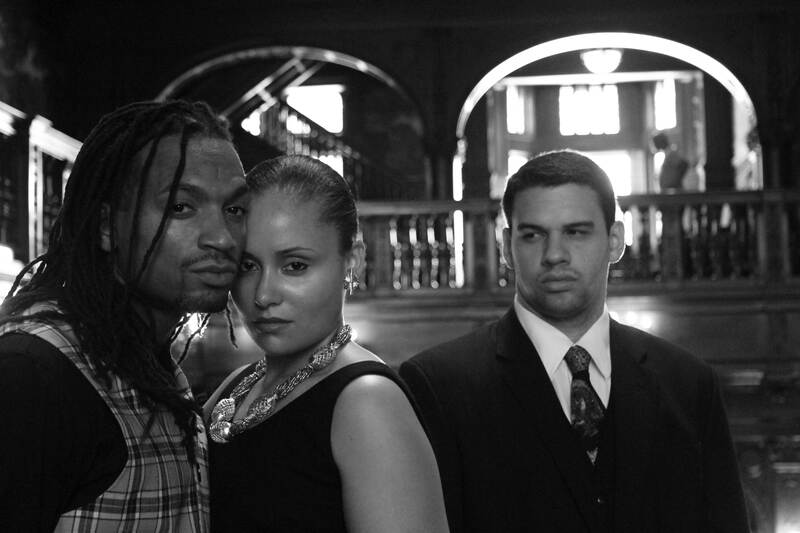 This entry was tagged #blacklivesmatter, Griot Works, hipcinema, Macbeth, Nadine Patterson, philly, pwift, shakespeare in film, Sharon Mullally, Tango, tango macbeth, wift, women in film. Bookmark the permalink.